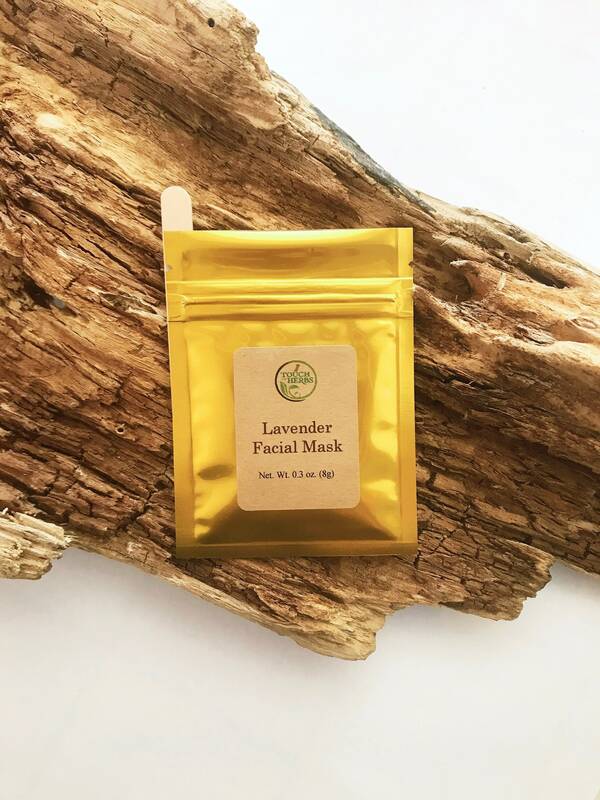 let the antiseptic, anti-inflammatory, calming and relaxing benefits of Lavender take care of your skin, mind and body in the most beautiful way you can imagine. 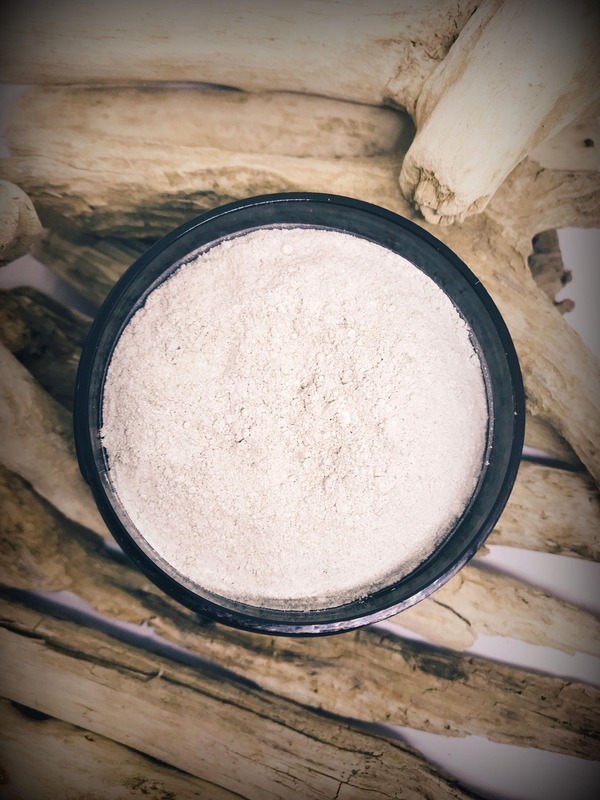 Open pouch, add one to two teaspoons of warm water at a time, close pouch, shake so mask mixes with water, gently kneed closed pouch for 30 seconds, open pouch and stir with provided wooden applicator (add more water if desire a more fluid consistency), apply mixture to face with wooden applicator or with fingers, avoid eye and lip are, leave on until mask is dry approximately 15-20 minutes, rinse off with warm water. My purchase came super fast, in the cutest little bags!! They smell AMAZING, they also gave me a little sample with a hand written note. Little things go a long way, thank you so much can't wait to give these to my family on Christmas! !